Until the early 1800's, whisky was being produced for use in blends until Gordon & MacPhail decided to buy single casks from distilleries and sell them. 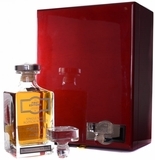 Today, there are others in the field marketing expressions from some of the most well known distilleries as well as some that have been shuttered. The independent bottlers are able to release casks from distilleries that otherwise contribute to blends or are otherwise overlooked by the general market. 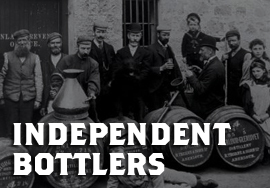 Following is a list of the independent bottlers we carry.